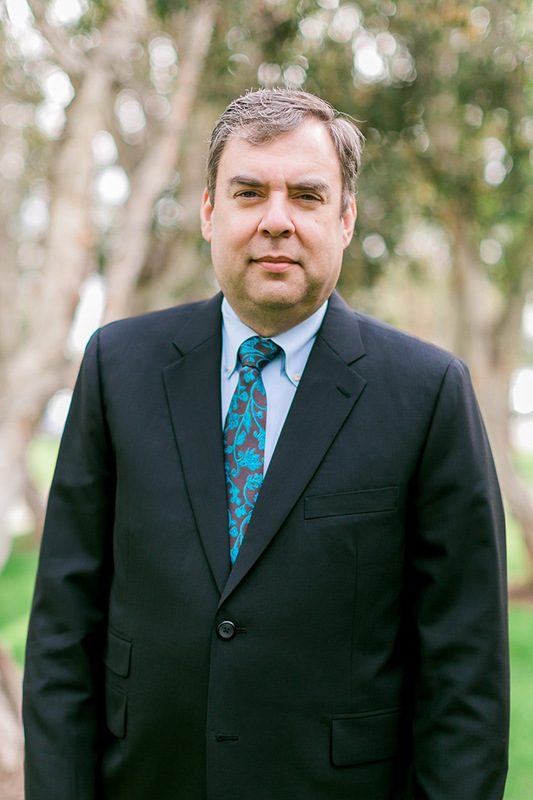 We are California’s best professional licensing defense firm. We have the knowledge, experience, and skill to help you. Our five attorneys practice statewide at the Office of Administrative Hearings before nearly every state licensing agency. Whether you are a Physician, a Nurse Practioner, a Registered Nurse, a Physician Assistant, or any other health care professional such as a Marriage and Family Therapist, we have assisted hundreds of health care professionals like you against investigations, Accusations, Denials, Reinstatements, and Appeals. Insurance brokers and agents, CPAs, FINRA broker/dealers, Real Estate brokers and agents, California Finance Lenders, and many other California financial professionals trust us to defend their licenses, certificates, or registrations against state agency discipline. Don't Face Agency Discipline Alone! 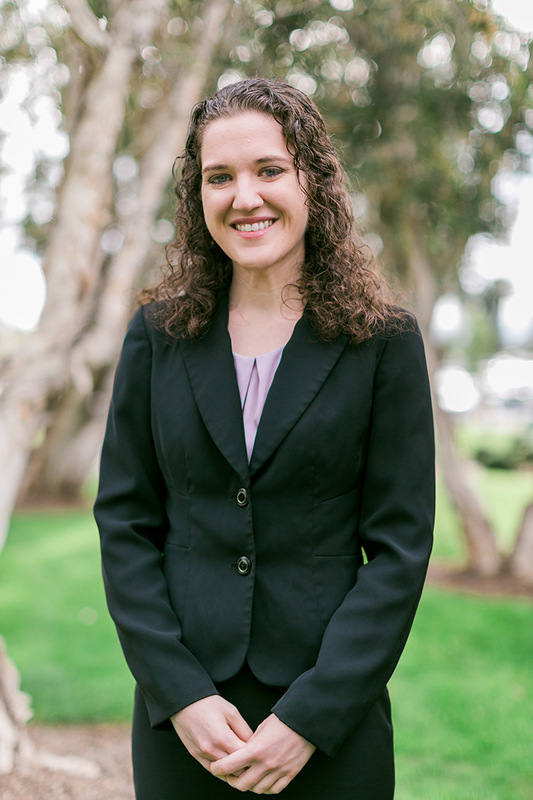 From our offices in Newport Beach, California, we represent clients in Sacramento, San Diego, Los Angeles, and Oakland. Our reviews and results speak for themselves. Contact us for a confidential consultation to discuss your administrative law matter. 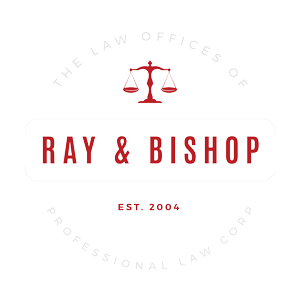 Ray & Bishop, PLC, have 25 years of experience defending professional licensees in California.  Our attorneys protect California Physicians and Surgeons against disciplinary actions from the California Medical Board.  As members of the American Association of Nurse Attorneys, we help hundreds of nurses each year protect themselves against the BRN. The California Board of Accountacy aggressively pursues discipline against CPAs, but we have the experience to help you. Real estate brokers and salespersons face complex rules and regulation, and our experienced attorneys can help you navigate against problems. Our attorneys have been working on behalf of insurance brokers and agents for years — we litigate arguably more DOI cases than any other firm. Contractors with licenses face tremendous scrutiny from CSLB, especially because homeowners so frequently make false or frivolous claims. We can help. 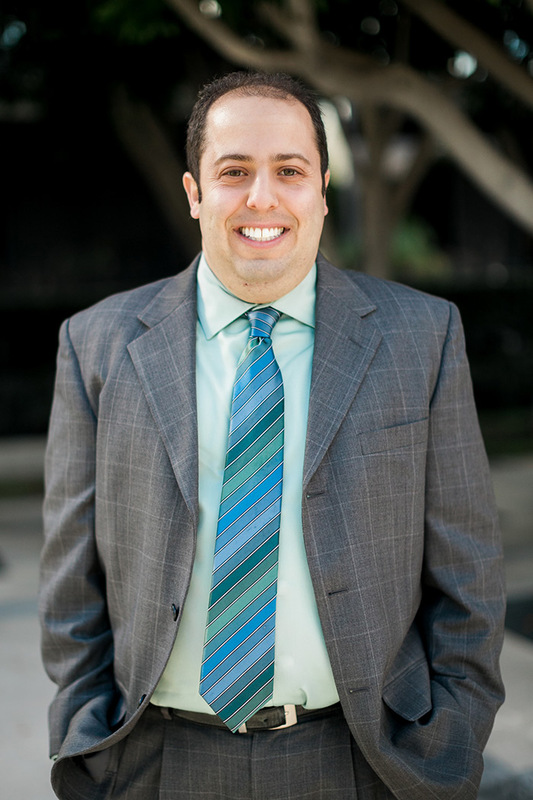 Our Of Counsel, Seth Weinstein, Esq., is experienced in State Bar defense and can help lawyers protect themselves against potential discipline. From psychiatric technicians to therapists to respiratory care specialists to physical therapists, we help health care professionals protect their careers. California has dozens of state agencies that issue licenses for regulated activity, including the California Massage Therapy Council, the California Air Resources Board, the Department of Health Care Services, and many more. Department of Motor Vehicle salespersons can be denied and disciplined for a variety of conduct away from the lot, but we can help defend you against a variety of accusations. 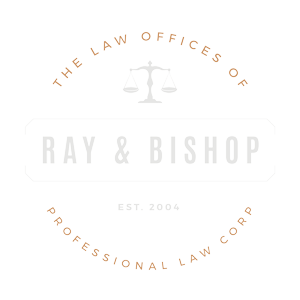 If you are concerned that your conduct might have violated a professional ethics rule, contact us for a confidential consultation to discuss your rights. 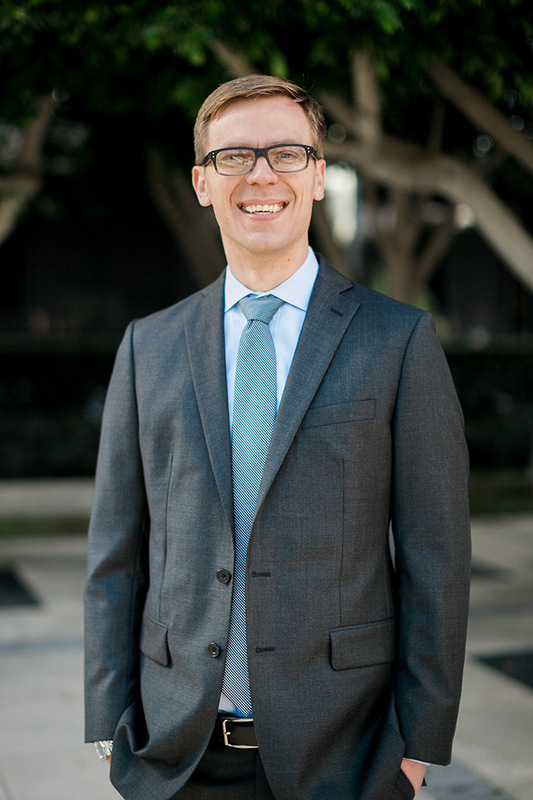 Our attorneys have experience protecting federally-licensed professions against administrative actions, and helping to navigate the often-complex world of federal administrative procedure.